Thank you for your interest in attending Cypress Junction Montessori (CJM). It is our goal to make an authentic Montessori education available to all students in Greater Winter Haven. All students who complete an application have an equal opportunity to attend. Enrollment period for the 2019-2020 school year will be November 5,2018 – January 31, 2019. Please read through the information provided on this page. If you have any additional questions, please email us at info@cypressjunction.org. We look forward to a great school year! Simply fill out the simple online form, or contact us at info@cypressjunction.org or (863) 259-1490 if you’d like a printed form. 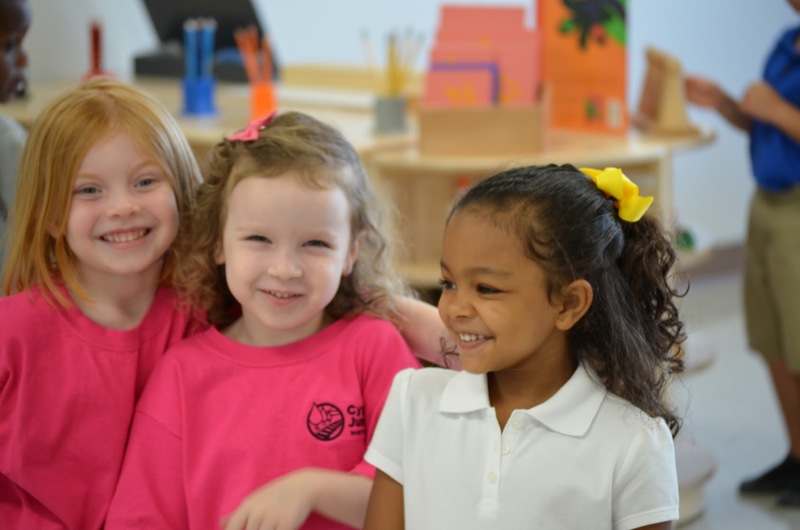 If you are interested in attending for preschool OR grades K-8 for our 2019-2020 school year – apply here. All students must have successfully completed the previous grade level, or be the correct age on or before September 1st the year they are applying for. 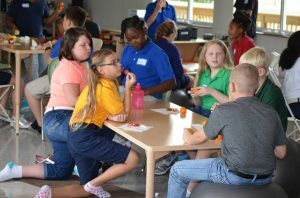 CJM’s Kindergarten through 8th grade programs operate as a Polk County Charter School. This allows us to offer an authentic Montessori education that is equally accessible to all families. CJM will not discriminate based upon factors such as race, religion or disability. Each year, we accept applications for all our current grades during Open Enrollment. Children of current full-time CJM staff and current CJM board of directors. Students entering kindergarten who have completed the full-day VPK program at CJM. Students entering kindergarten who have completed the half-day VPK program at CJM. Siblings of students currently enrolled at CJM. NOTE: This enrollment preference does not apply to siblings of students who have been dismissed, have withdrawn, or have declined seats. Siblings of students selected within the same lottery. Students who have completed a full academic school year or contiguous time equivalent (8 consecutive months) within the prior 24 months at CJM or another Montessori school that has been recognized by AMI or AMS as an Associated/Associate Member school, or a membership level of greater value. After the initial lottery drawing, an applicant waiting pool will be established. As a space becomes available during the school year, an eligible student will be randomly selected from the applicant waiting pool. Applications will be accepted year-round. Any applications received after the deadline will be placed in the secondary waiting pool. In the event the applicant waiting pool is exhausted and there is an availability, an eligible student will be randomly selected from the secondary waiting pool to fill the space. The applicant pools do not carry over to the following year school year. Those still interested in CJM will need to reapply during the next open enrollment period to enter the random lottery process again. Students can only be removed from waiting pools if the parent/guardian requests, in writing, the student be removed. Submitting an application to CJM does not remove you from any other charter, magnet or choice school waiting lists or lottery pools. When a student’s name is drawn and selected for enrollment, we will notify the parent/guardian. An enrollment paperwork package will be provided and must be completed by the due date to finalize enrollment. Failure to complete and return the packet will result in forfeiting the seat. A charter school is a public school that is free to students, just like any other public school. The difference is a local Board of Directors oversee operations and provide support to the school. Additionally, charter schools offer a unique academic opportunity or environment. 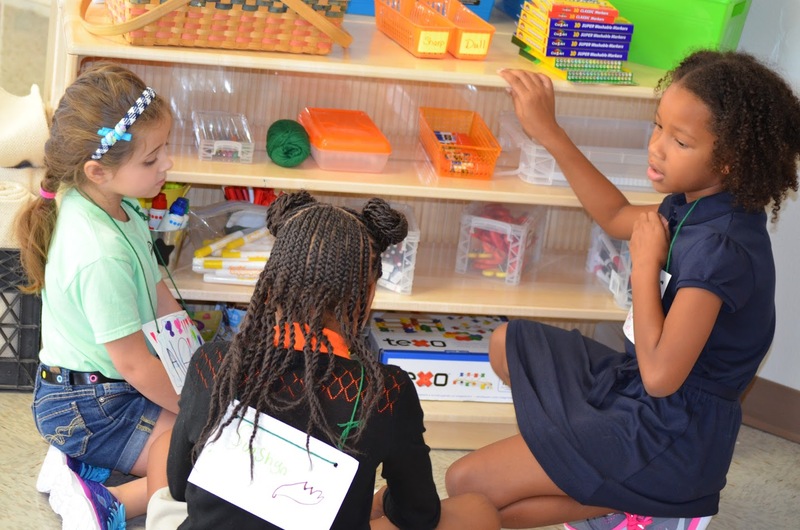 At CJM, we teach students in an authentic Montessori environment. Montessori is a method of education that is based on self-directed activity, hands-on learning and collaborative play. In Montessori classrooms children make creative choices in their learning. 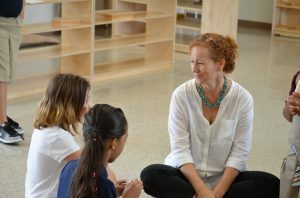 The classroom and the teacher offer age-appropriate activities to guide the process. Click here to learn more.